For those of you who do not know what Runner’s World is, it is a magazine that is well read in the running community that talks about many things related to running. 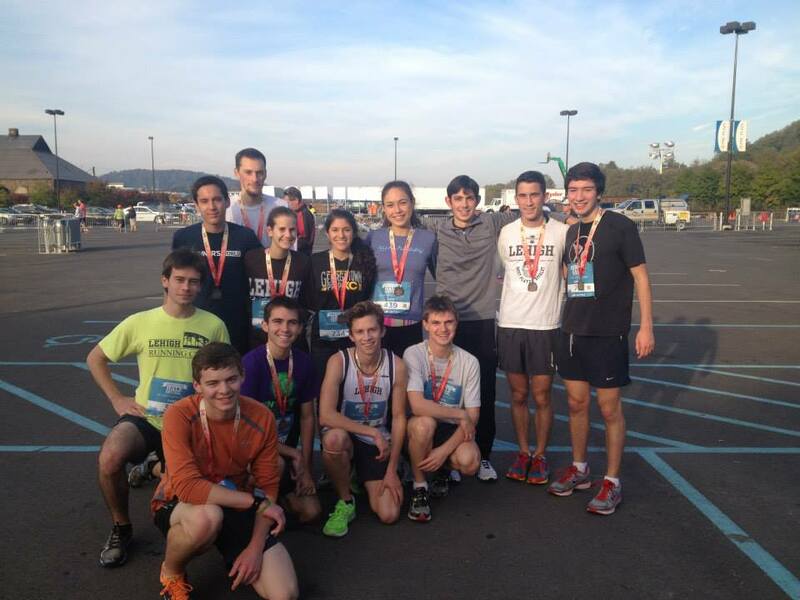 Such as diet, ways to avoid injuries, and new types of running shoes available. 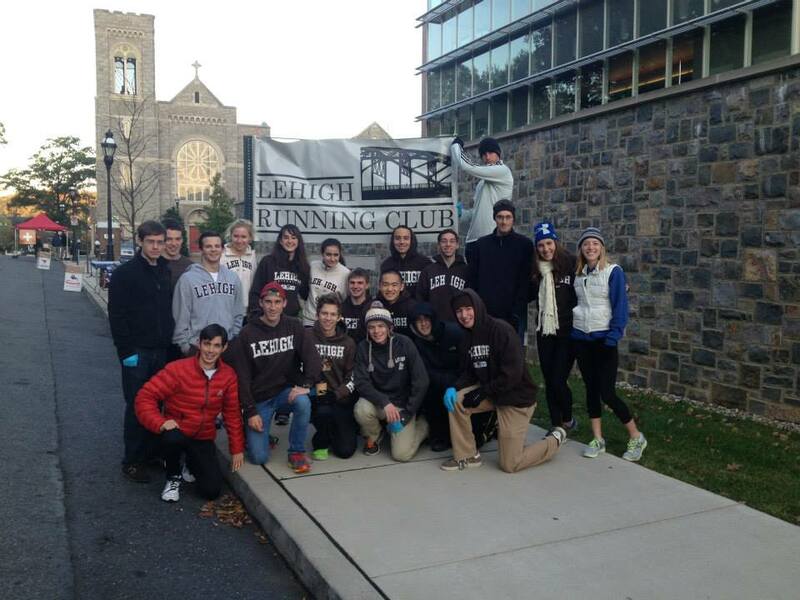 The Lehigh University Running Club is going to be racing in the 5k, at 8 am on Saturday, and will be working as the first water station for the half marathon on Sunday.